﻿ WSB 2011: Who will be the top Brit? WSB 2011: Who will be the top Brit? Who will be the top Brit? The long winter lay-off is finally over and the racing season is here again. The WSB season has kicked off down under in Phillip Island, and the racers have already completed the first qualifying session for Sunday's races. 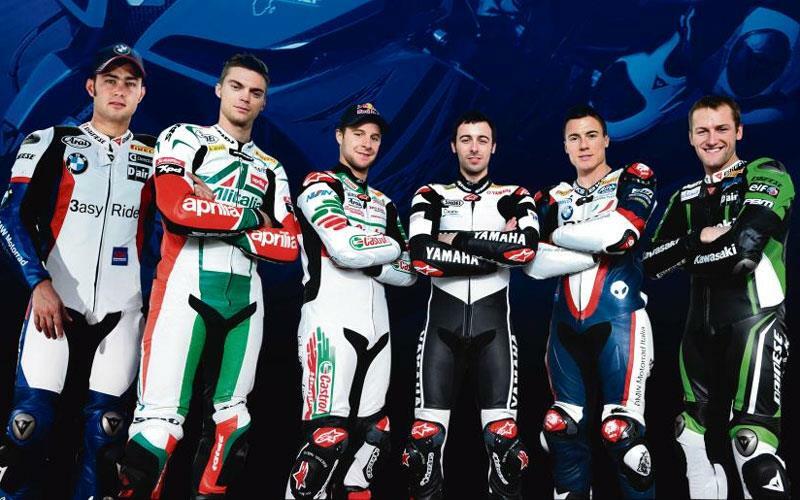 This year there's six Brits in WSB hoping to be battling for the title; Jonathan Rea on the Castrol Honda, Leon Camier on the Alitalia Aprilia, Leon Haslam on the factory BMW, Eugene Laverty on the factory Yamaha, James Toseland on the Motorrad Italia BMW and Tom Sykes on the factory Kawasaki. But who do you think will be the top Brit this year? Vote in the poll below, and don't forget to add your comments at the bottom.